The new Samsung Galaxy S7 and Galaxy S7 Edge are designed to be waterproof and now we have a video testing the handset out. 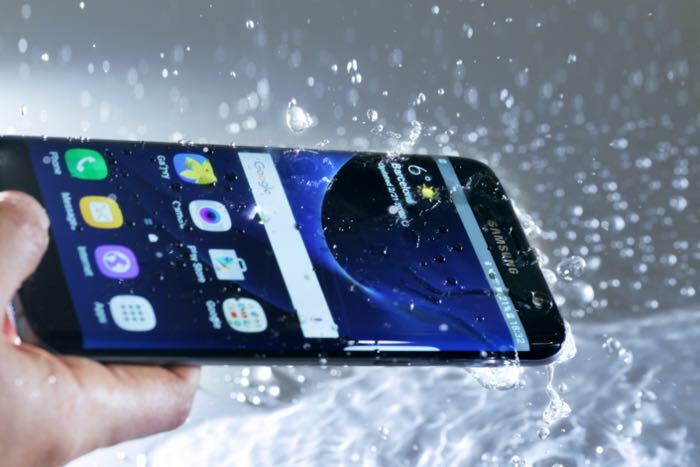 In the video below we get to see the Samsung Galaxy S7 tested out in a bowl of water and also a swimming pool, the device is even used to record a video underwater. So there we have, just as advertised the Samsung Galaxy S7 is designed to be waterproof, the handset comes with an IP68 rating.